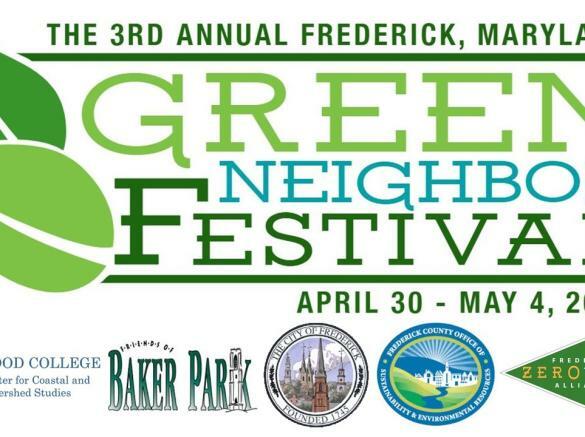 Celebrate environmental sustainability and stewardship in Frederick County at the Green Neighbor Festival. 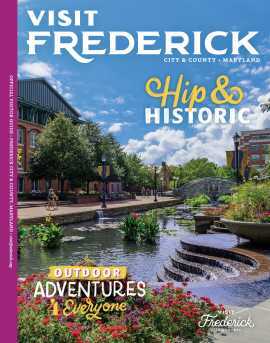 Start with a sustainability bike ride through the City of Frederick, attend the festival around the lake featuring vendors promoting environmental friendly practices, release a native blue gill to the lake, and meet with owners of alternatively powered vehicles. Wildlife exhibit will be offered mid-day by the DNR Scales and Tales Program. Food trucks, music, and family-friendly activities available throughout the day. Special recycling collection available. 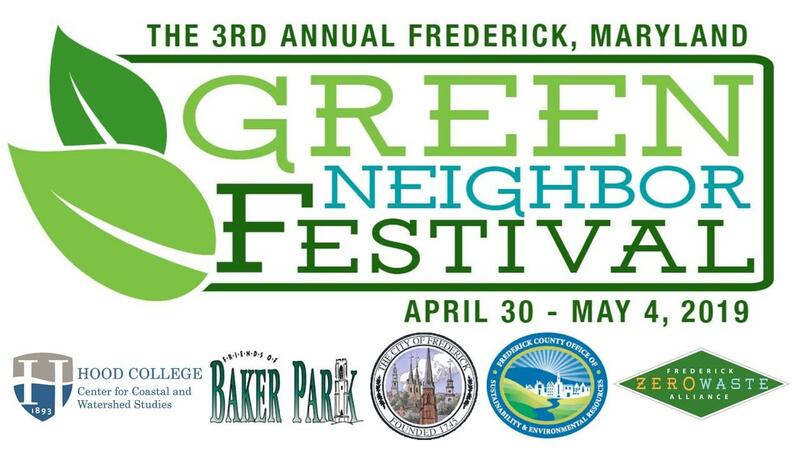 Visit the Green Neighbor Festival web page for more information.